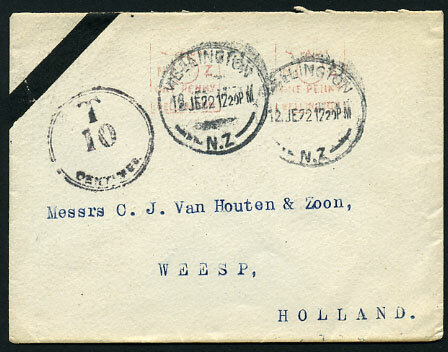 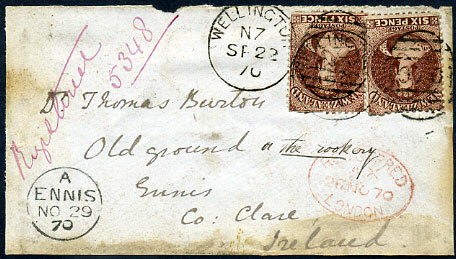 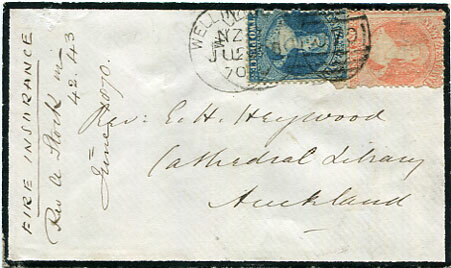 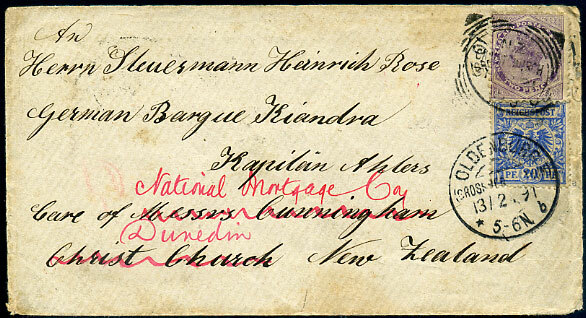 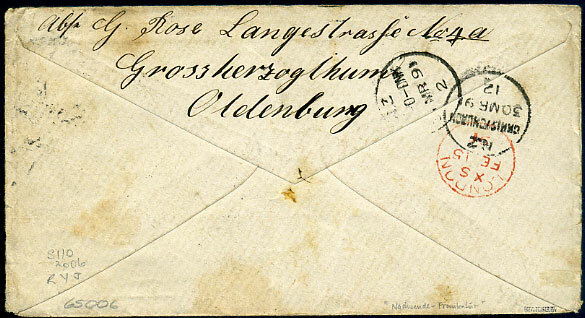 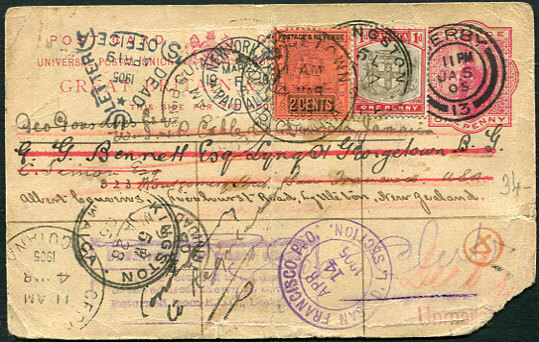 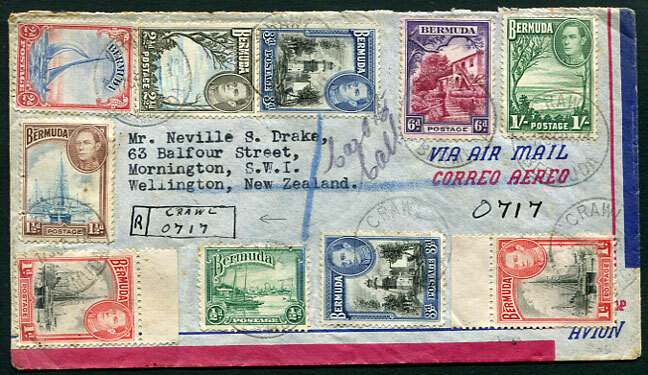 1947 (SP 17) cover to Wellington, New Zealand with KG6 franking pmk'd Crawl with hand-drawn "R/CRAWL/O717" reg. 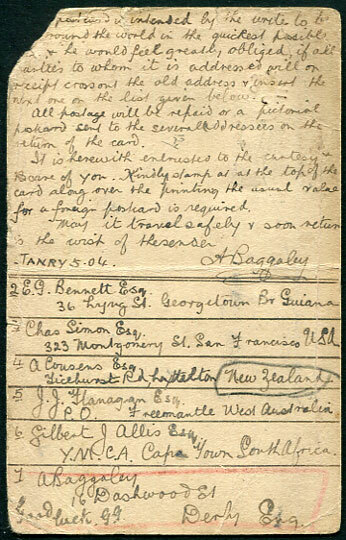 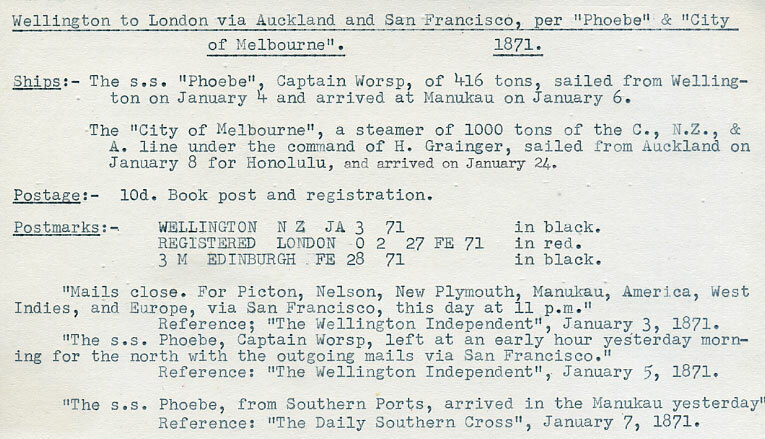 etiquette, reverse New York (SP 17), San Francisco (SP 19) and Brooklyn N.Z. 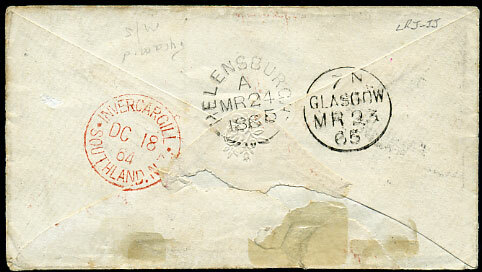 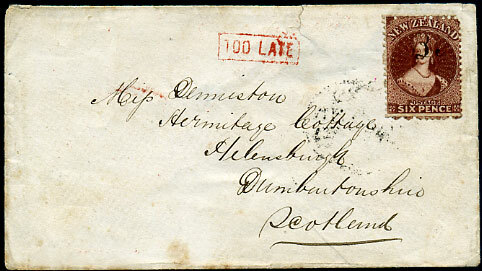 (SP 24) backstamps.